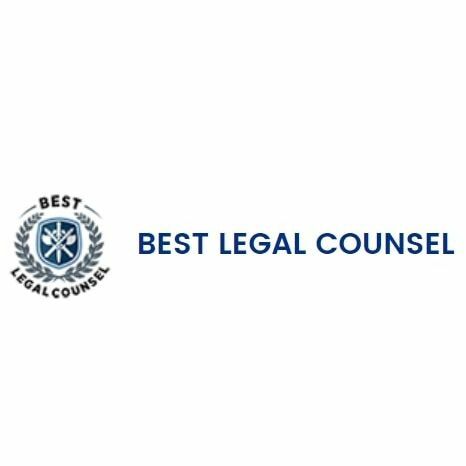 We wanted to create a membership by practice specialty: Best Legal Counsel. Nominations must show a high degree of professional competence via designations, demonstrated results and peer recognition received from other awards. Attorneys may nominate others they feel warrant recognition. Recipients are selected based upon a detailed review and vetting process.